Summer has finally made it to Chicago and the warmer temps mean we can finally plant those herb gardens! 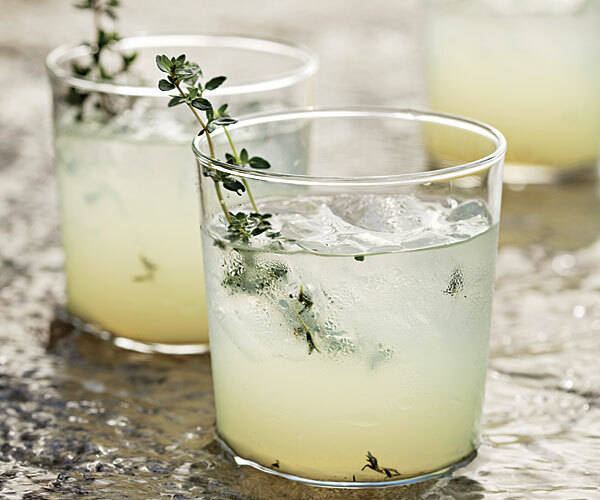 While you may be used to using herbs in your cooking, here are 3 refreshing cocktails that are sure to impress your friends this summer all using the herbs planted in your Reside Living herb gardens. Pour water and sugar in a small saucepan and place over medium heat. Add the rosemary sprigs and let mixture come to a boil, stirring occasionally. Remove from heat and let steep for 15 minutes. Remove rosemary sprigs and pour into a jar. You can store in the refrigerator for up to two weeks. Juice your grapefruit and strain juice into an airtight jar to store or a bowl to use right away. 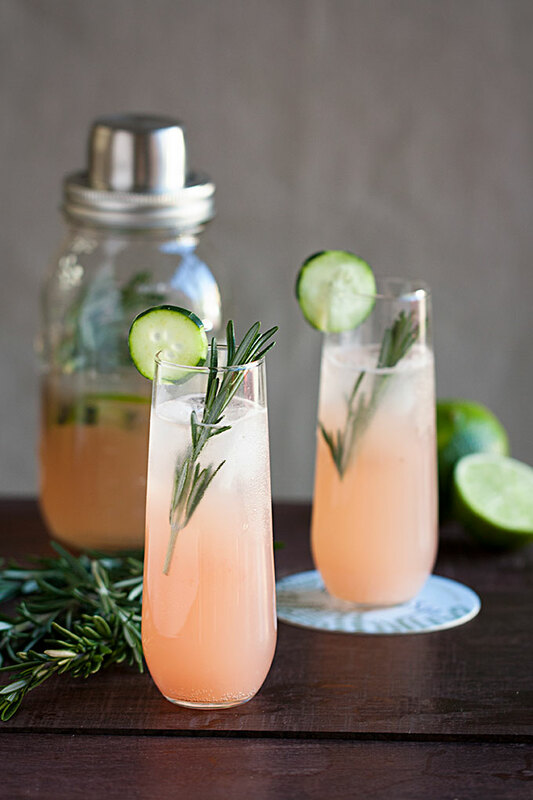 To make one serving of Grapefruit Rosemary Fizz, pour 3 tablespoons of grapefruit juice, lime juice, sliced cucumber and rosemary simple syrup into a cocktail shaker with ice and muddle. Pour into a glass and add the Fresca. Top off with club soda and garnish with a sprig of rosemary. You can also add your favorite Gin or Vodka to this recipe for a boozy summer twist! Holding mint leaves in the palm of your hand, clap with the other hand to release the aromatics of the mint. Place in a cocktail shaker. Top with remaining ingredients and add ice. Shake vigorously for about 45 seconds. Double strain into tall glass filled with fresh ice. Top with soda water. 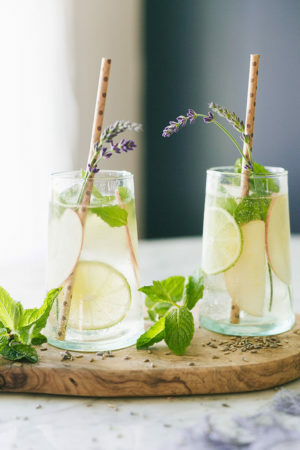 Garnish with fresh mint sprigs, a few stalks of lavender, and slices of lime and apple. What are your favorite summer-time cocktails? Let us know in the comments below. 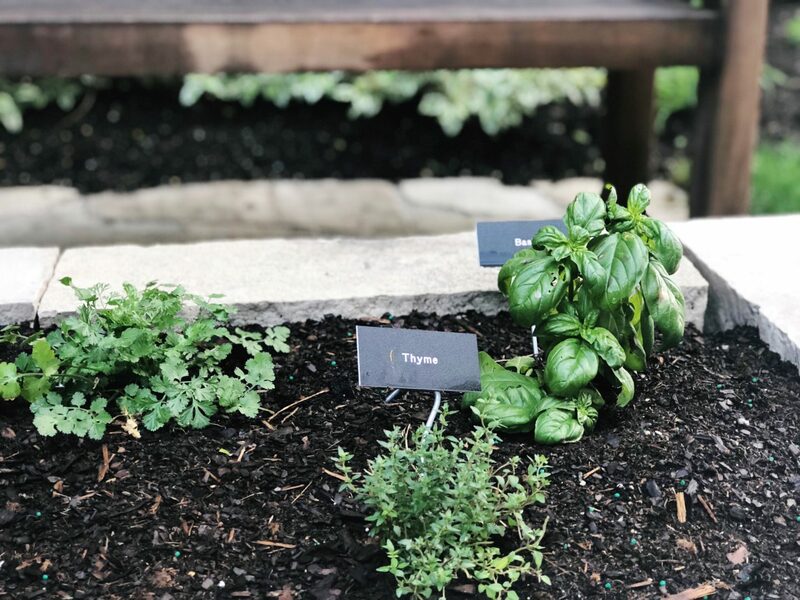 If you are not sure where to locate the herb garden for your Reside Living property, let your property manager know and they can get you pointed in the right direction. Enjoy your summer everyone! Amazing recipes! Especially the Apple & Lavender Mojito & Limoncello!